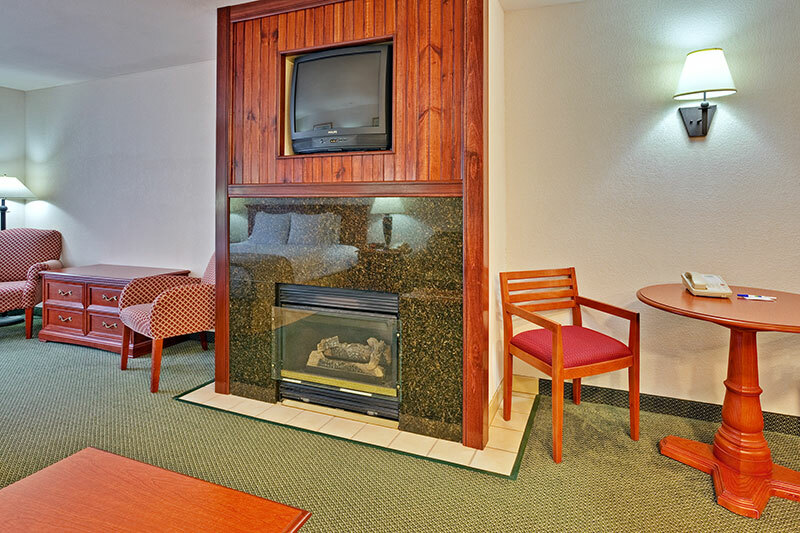 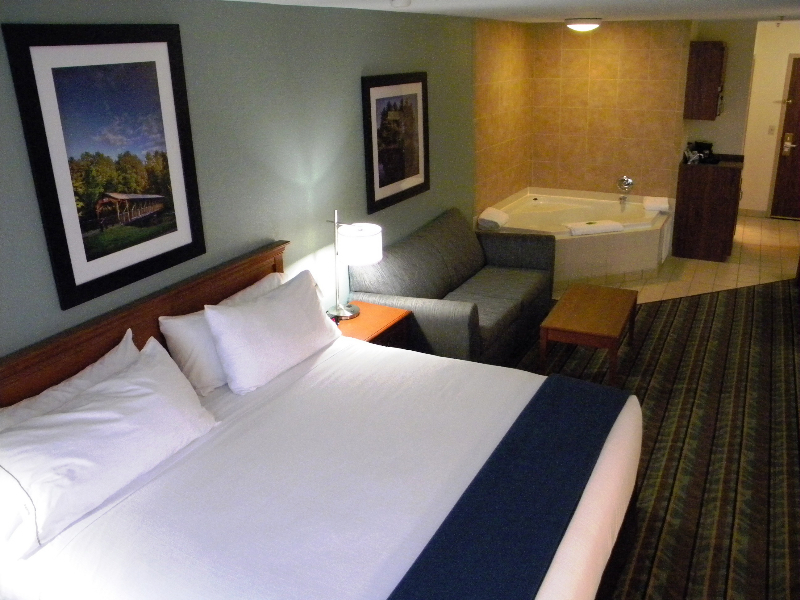 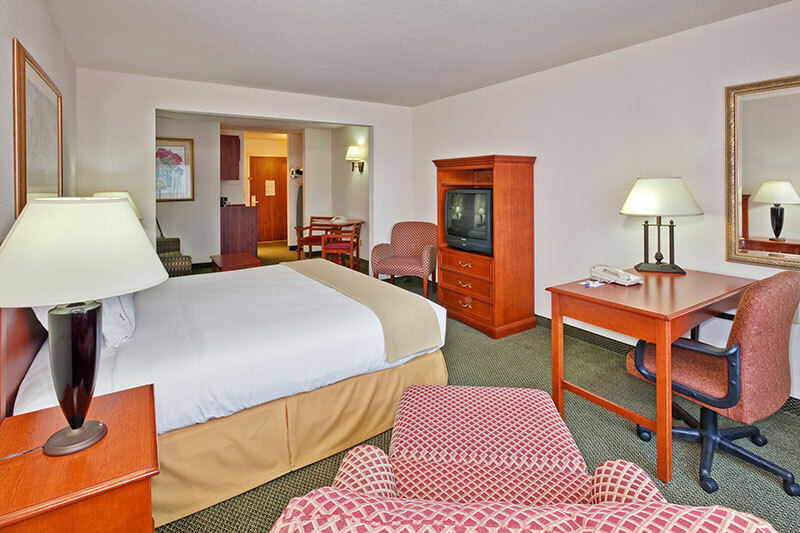 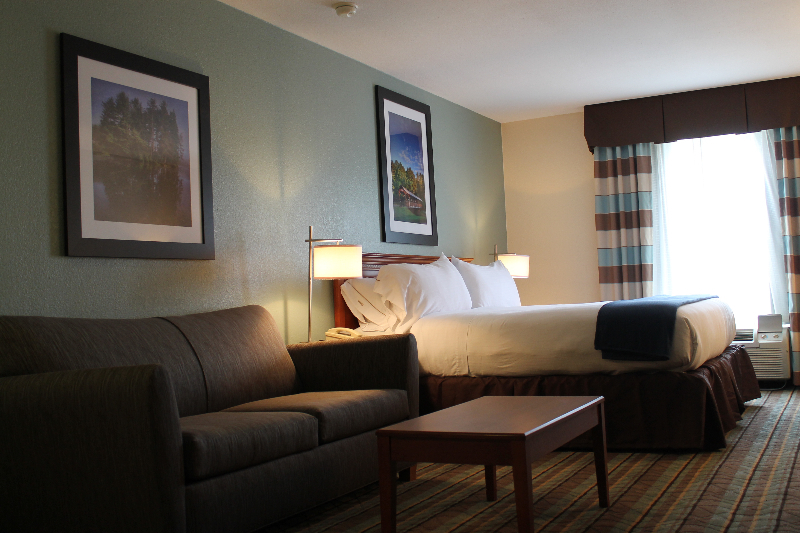 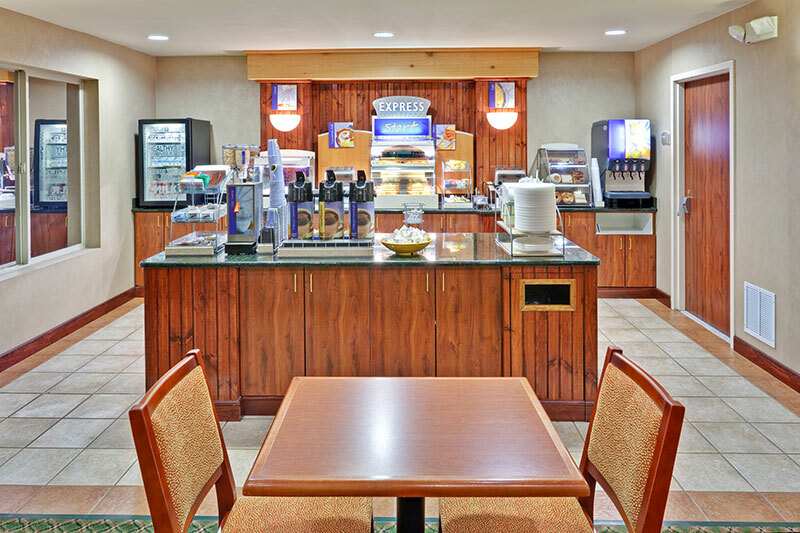 Fresh, Friendly, & Cozy...The Holiday Inn Express & Suites Salamanca is the Smart Choice in a beautiful mountain setting. 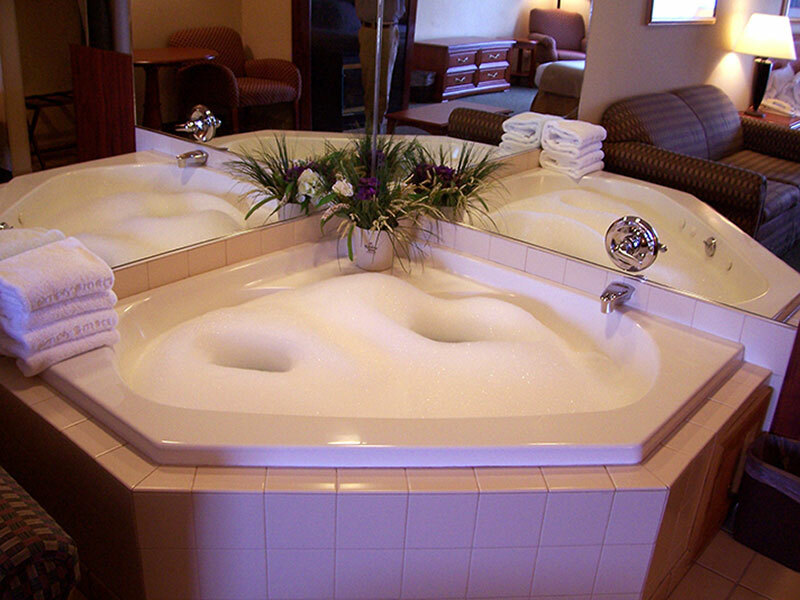 The hotel has 68 lovely rooms which include 15 suites, 1 Kids Suite, 2 Jacuzzi suites for those romantic getaways and 50 hotel rooms with either two queen beds or one kind bed. 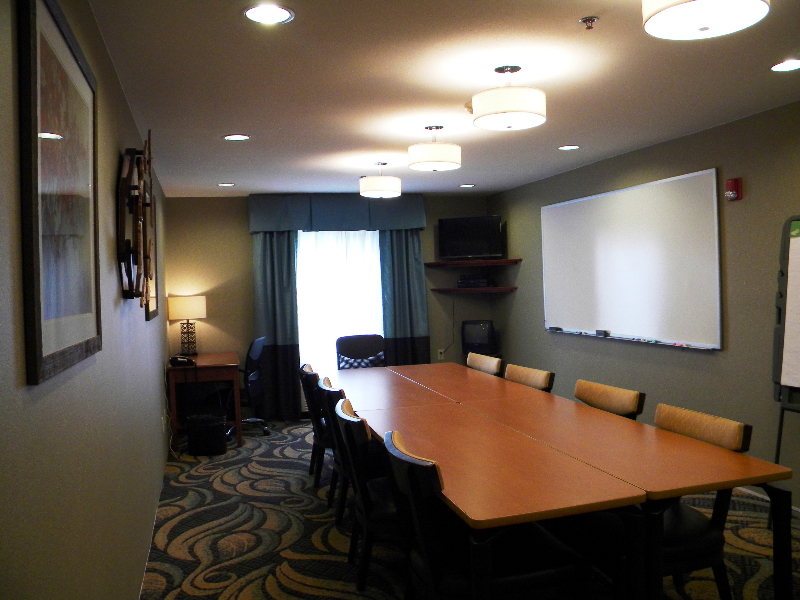 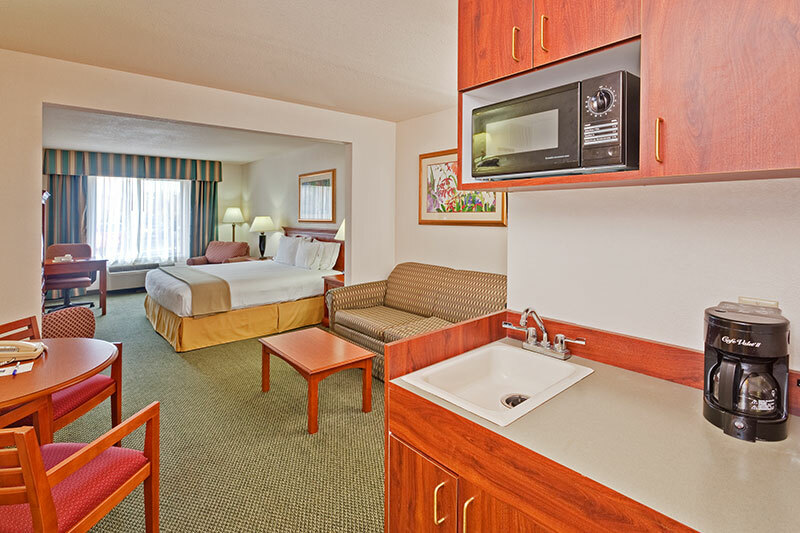 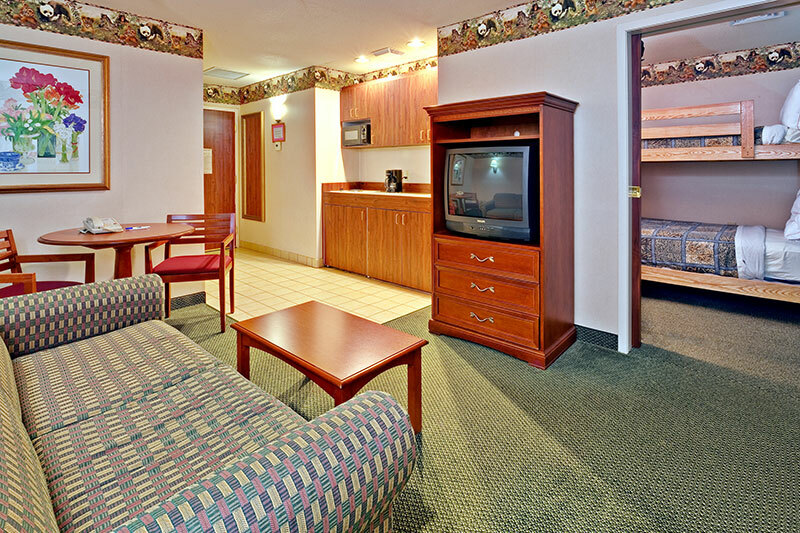 Every room has a microwave & refrigerator, 40” flat screen, hair dryer, iron/ironing board, and coffee maker. 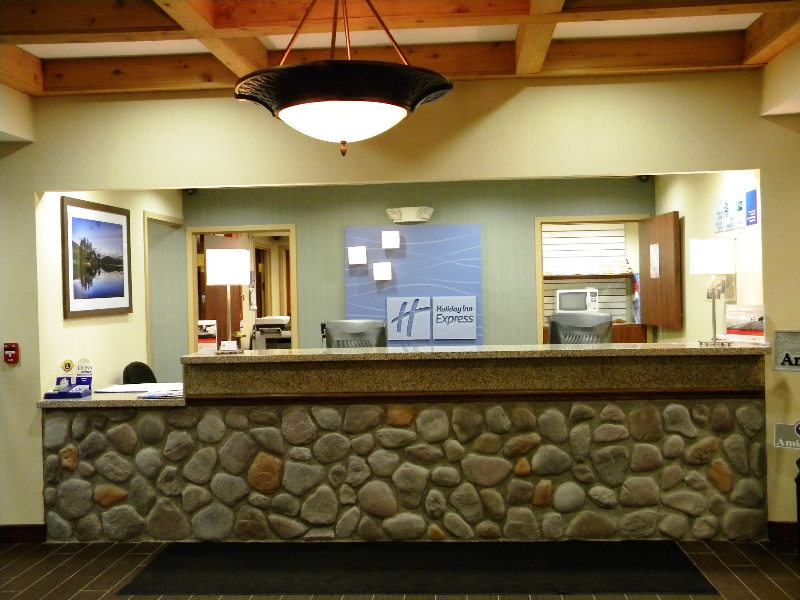 Centrally located in Salamanca, NY, the gateway to Allegany State Park and the Enchanted Mountain Region. 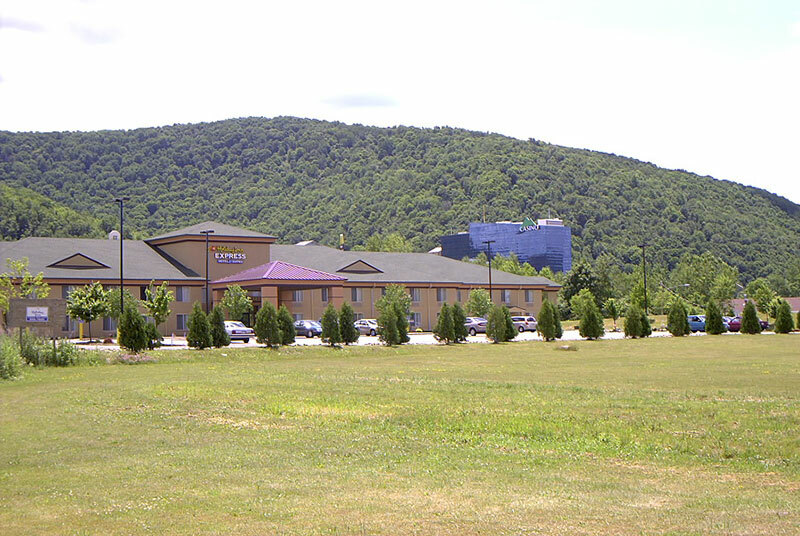 Adjacent to Seneca Gaming & Entertainment and Seneca-Iroquois National Museum. 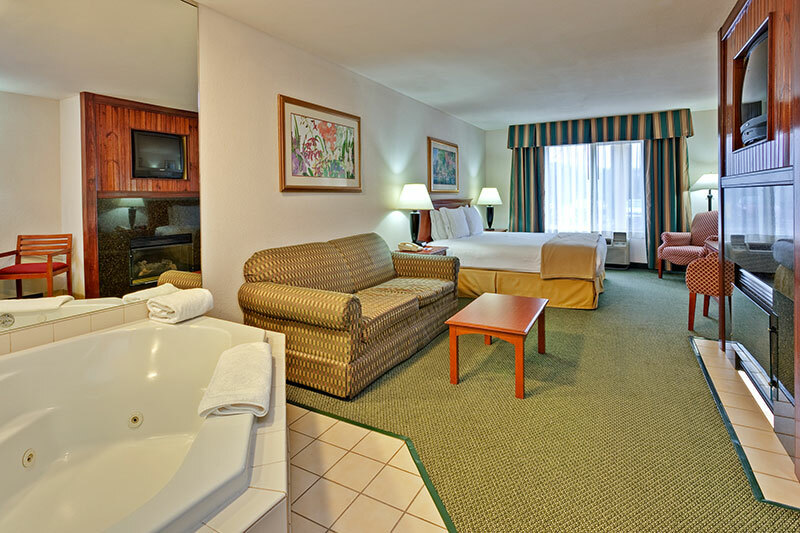 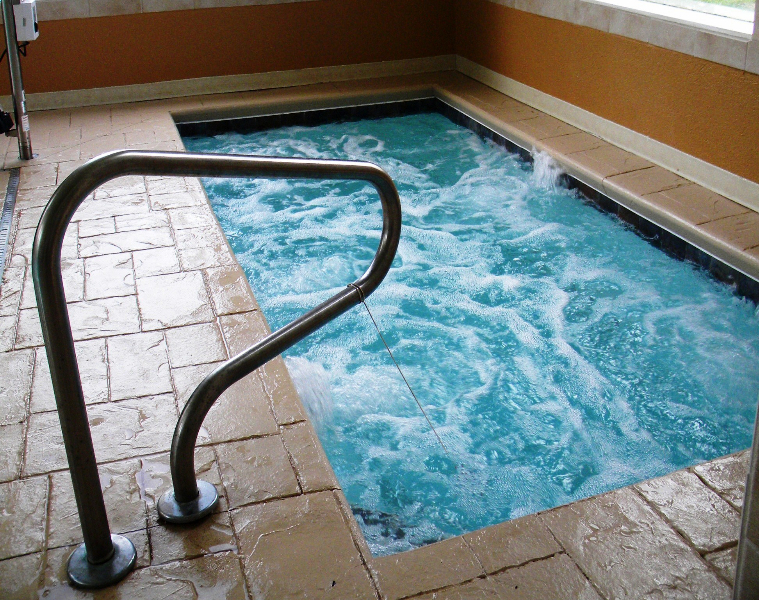 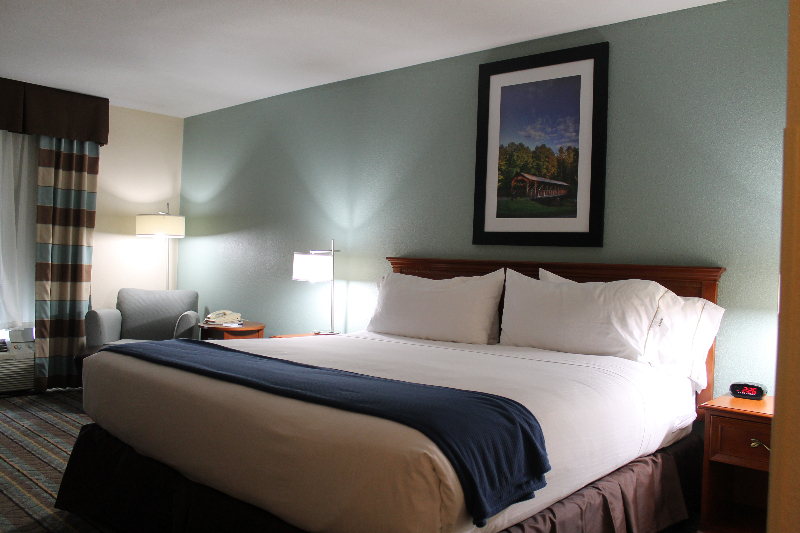 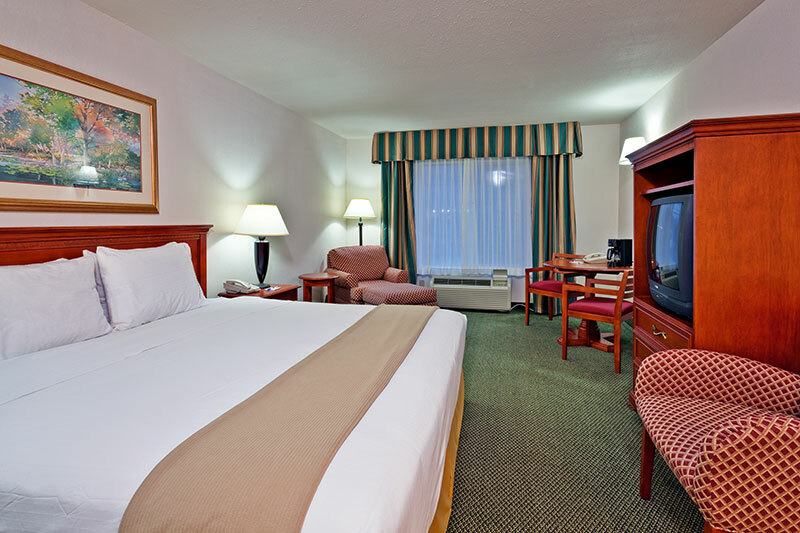 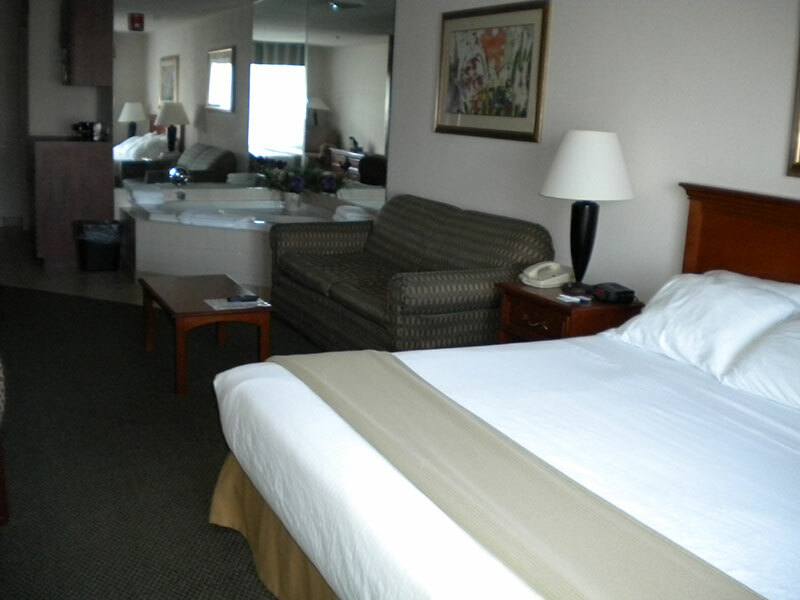 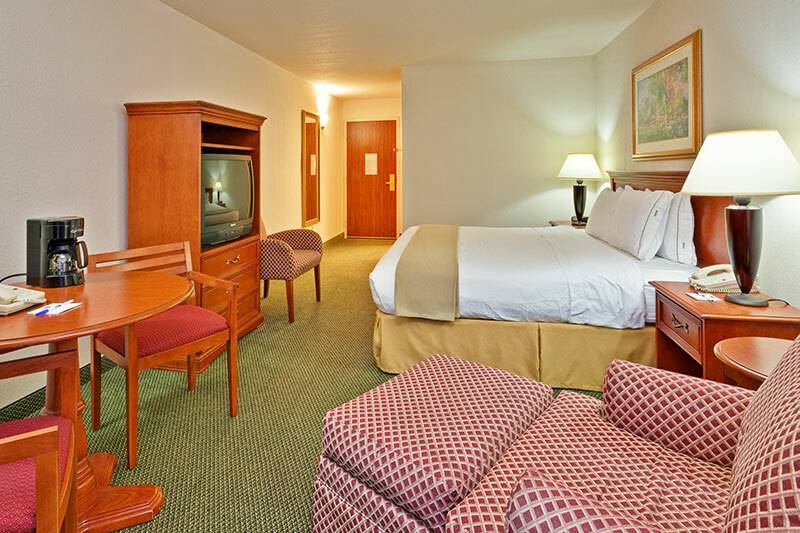 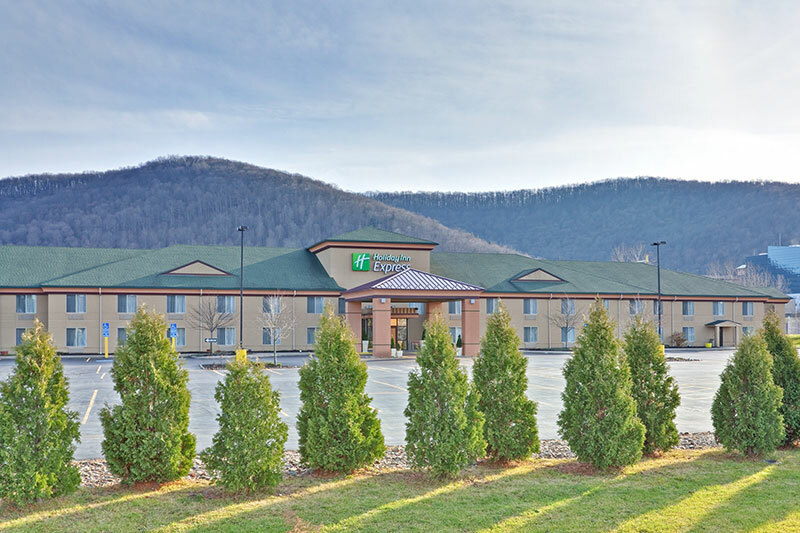 Located 1/4 mile from the Seneca Allegany Casino & Hotel whom provides a shuttle to and from both casinos. 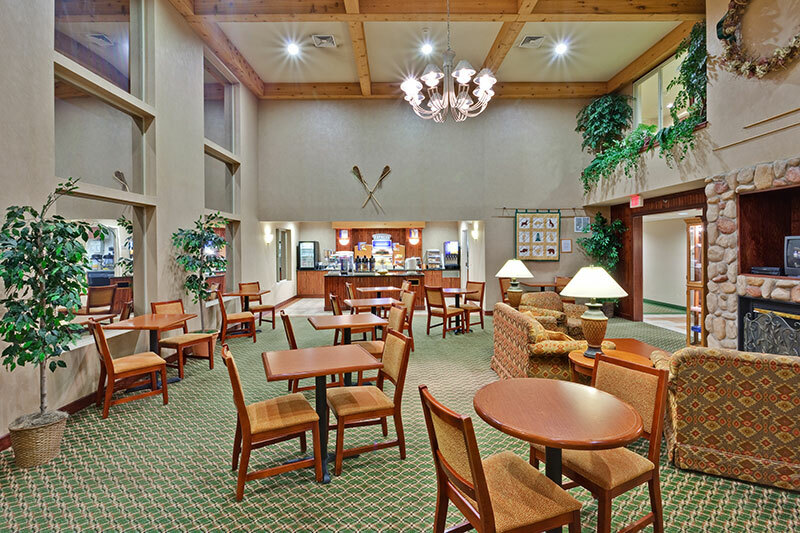 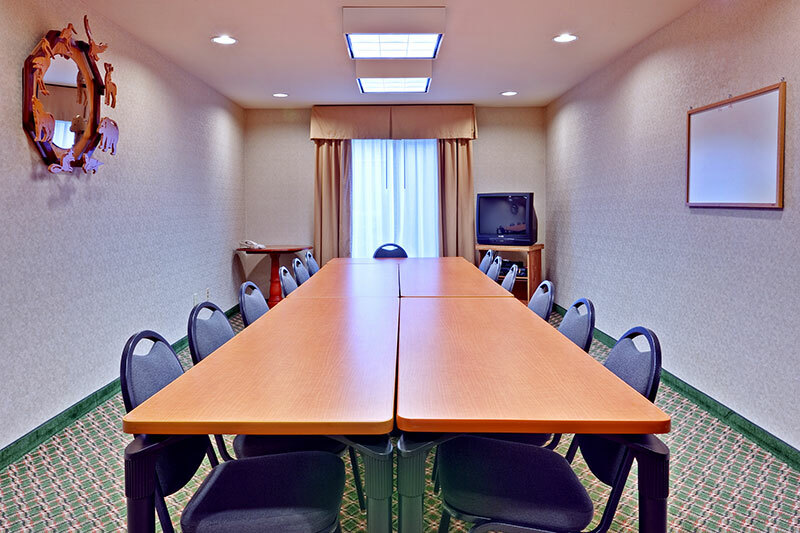 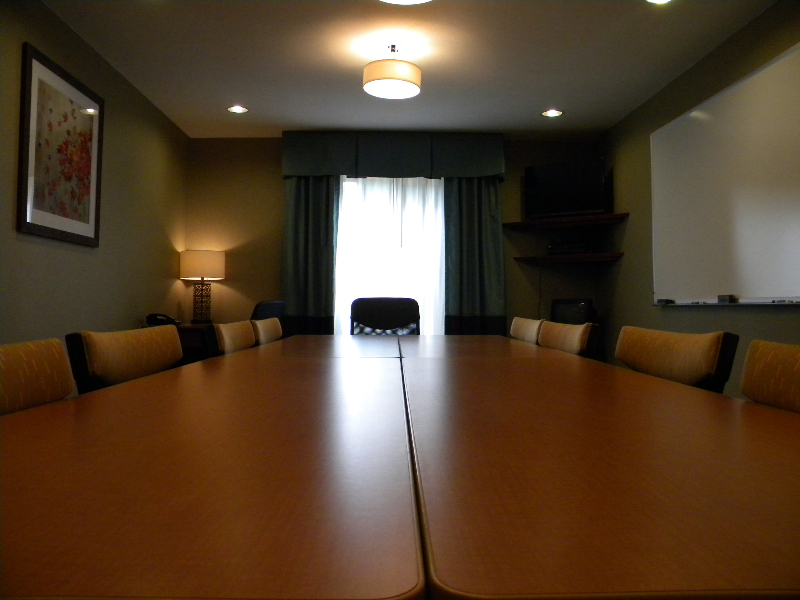 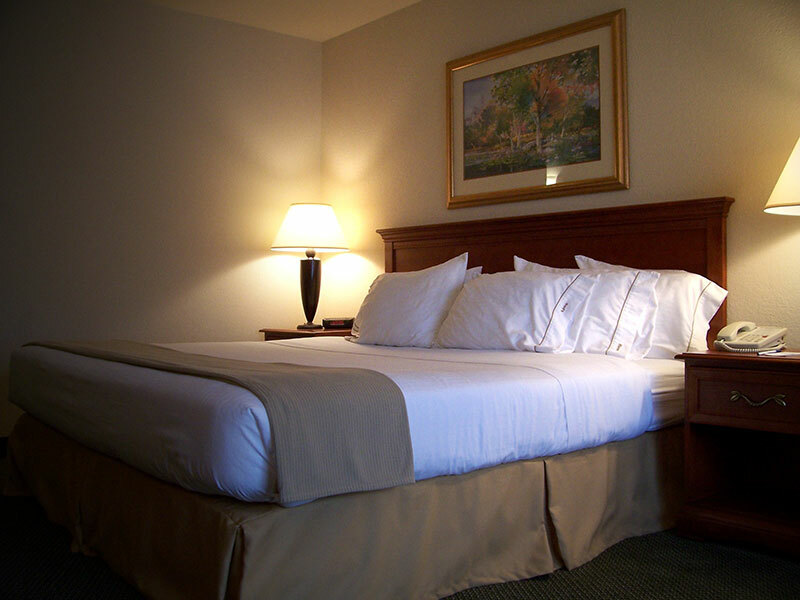 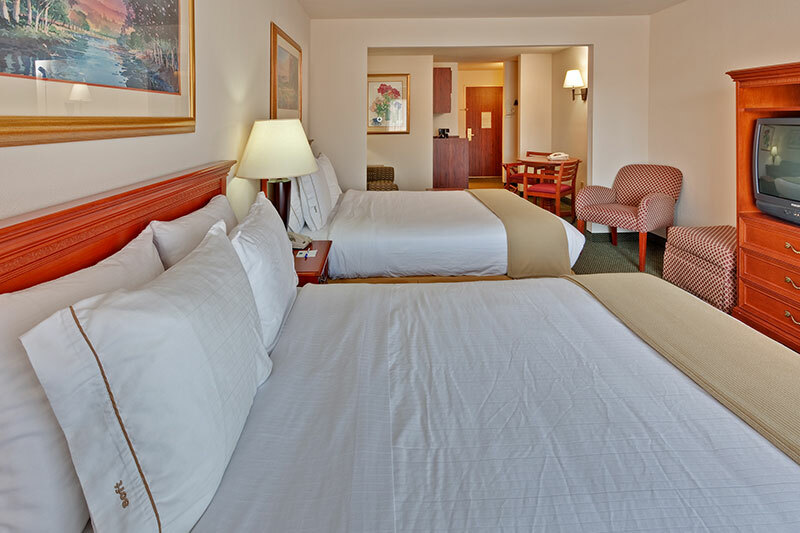 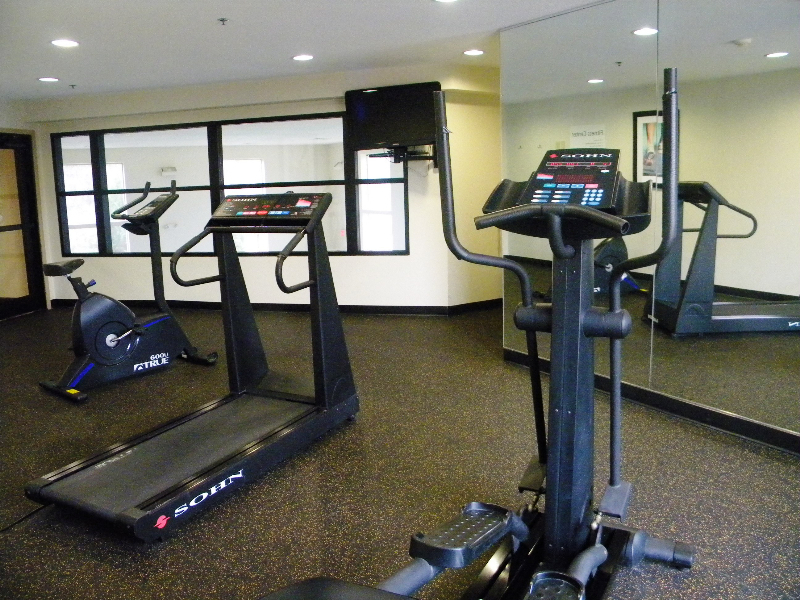 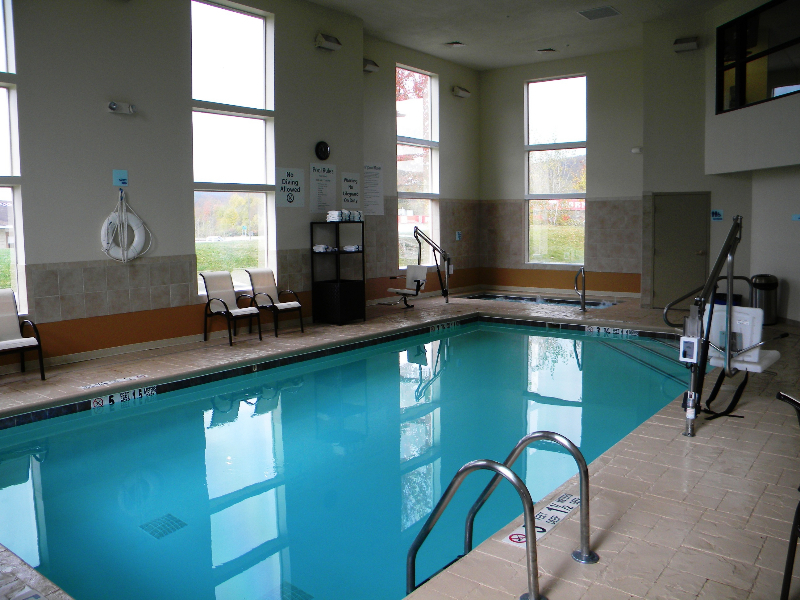 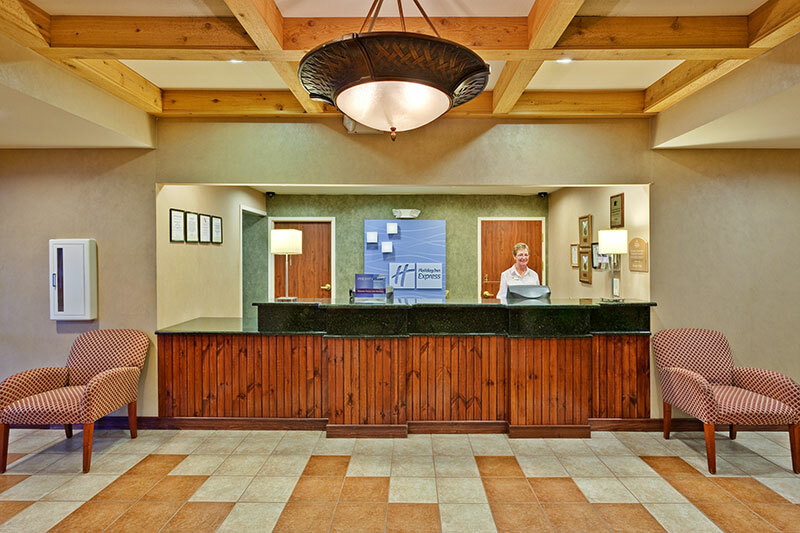 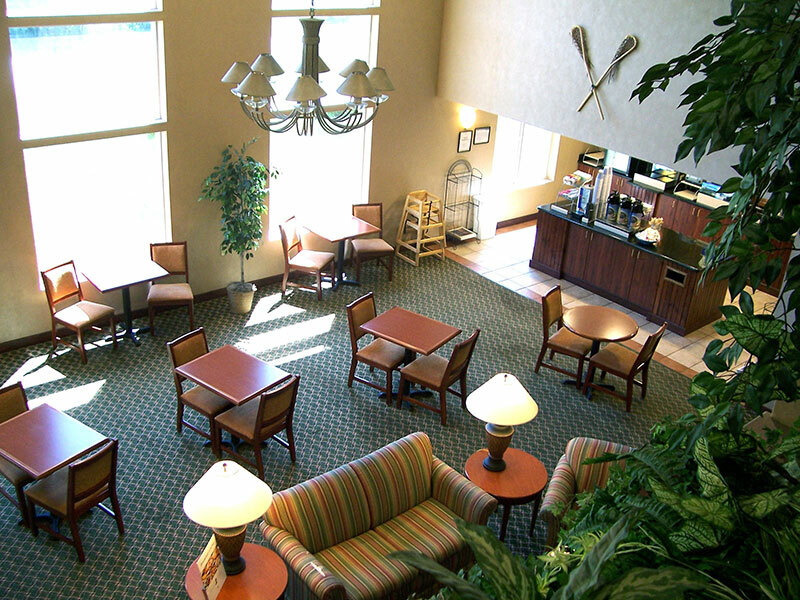 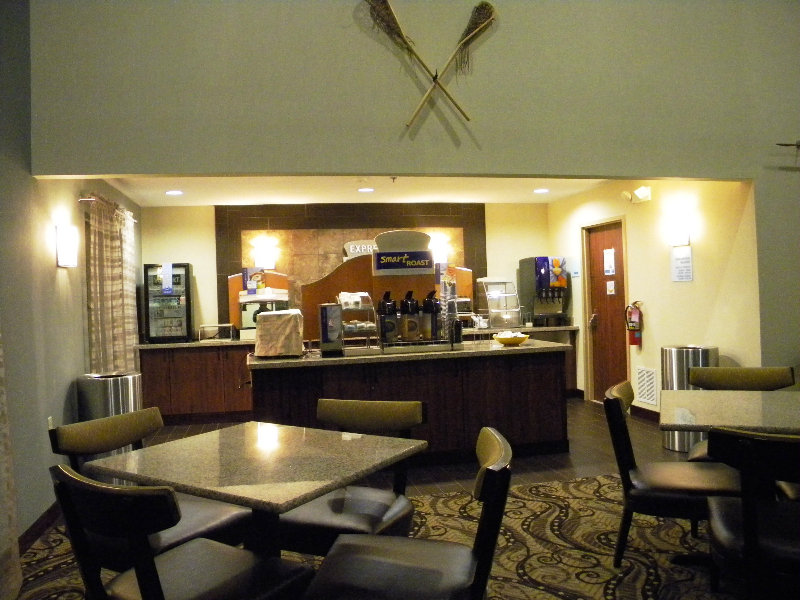 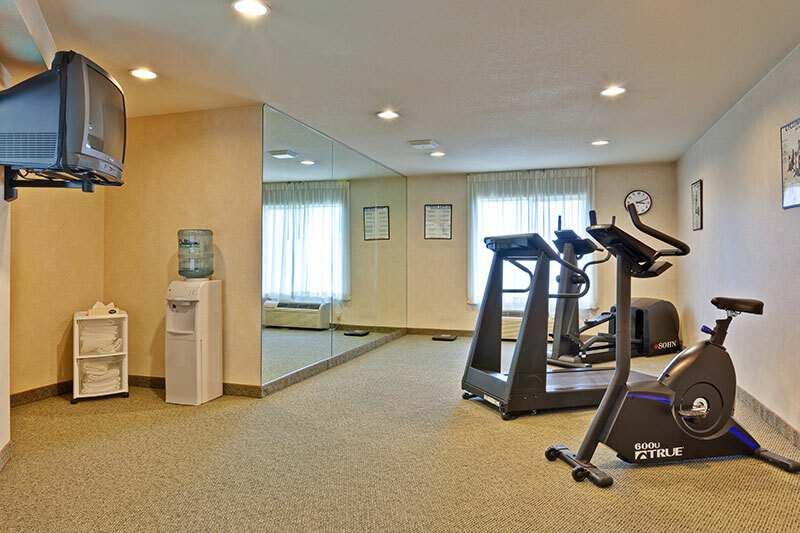 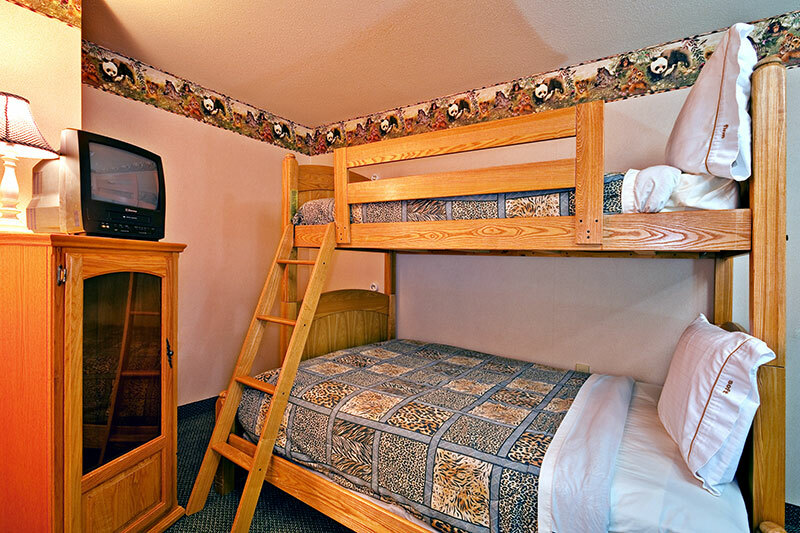 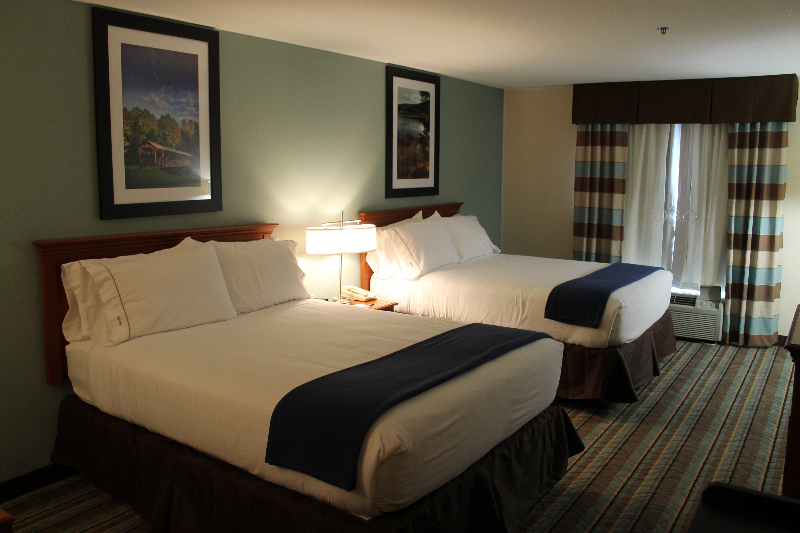 The hotel features many amenities and is also situated very close to ski slopes, golf courses, St. Bonaventure University and many more local attractions. 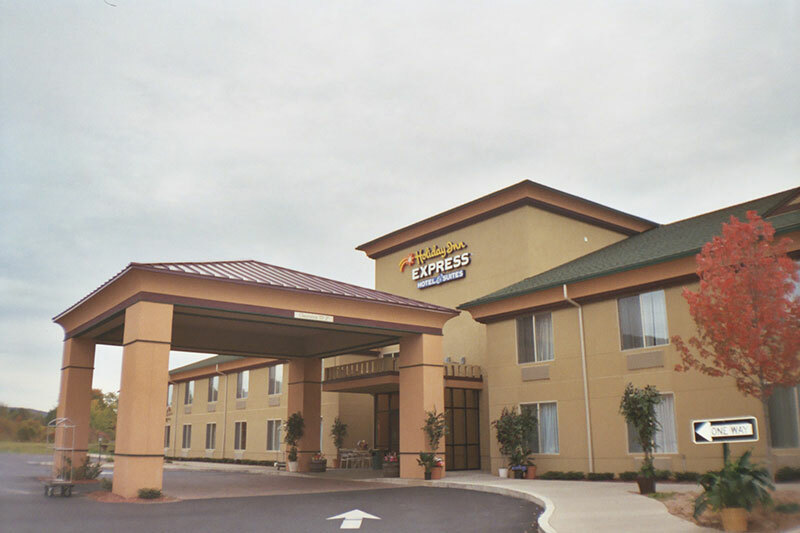 Hotel sits on the only city in the USA that is an Indian Reservation, the Seneca Iroquois Indian Reservation. 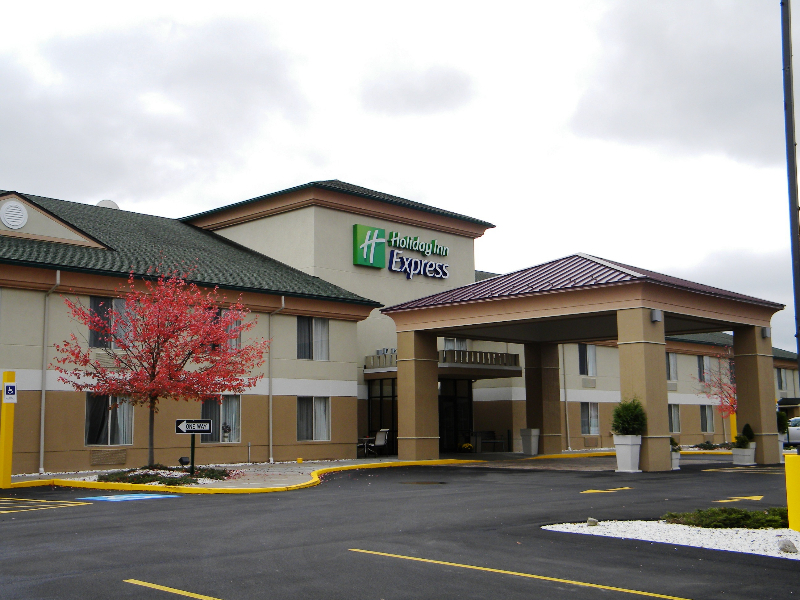 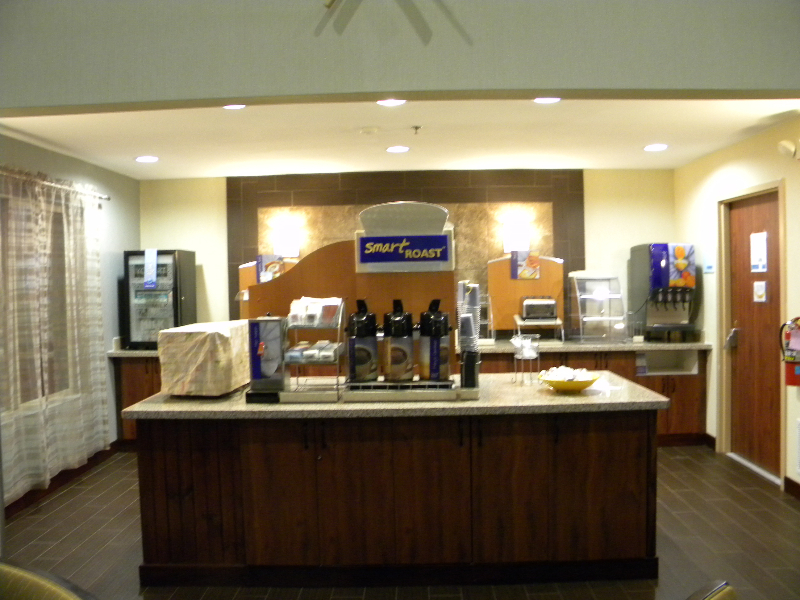 The Holiday Inn Express & Suites is tax exempt and also provides free high speed Internet and free deluxe continental breakfast.